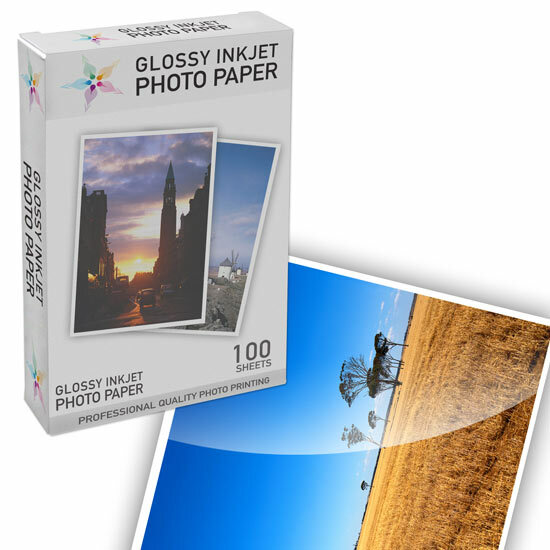 Purchase LD Premium Glossy Inkjet photo paper for beautiful, at home prints. This paper is designed with special resin-coat and premium gloss finish so your printouts will look and feel professional. 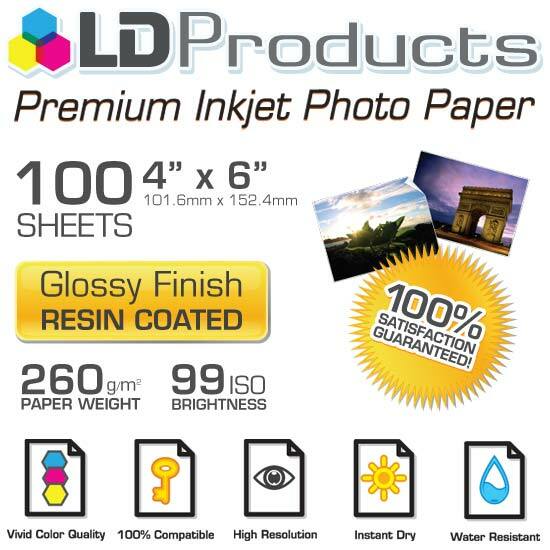 Instant Dry technology is an added bonus, and LD paper is water resistant to protect your pictures. This pack comes with 100 sheets of 4x6 paper. 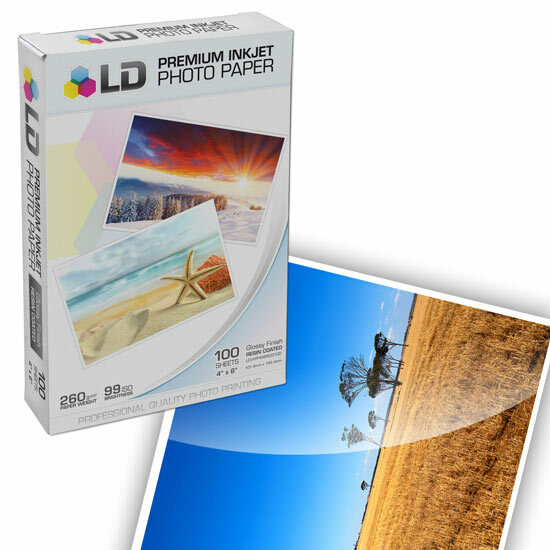 LD Premium Glossy Photo Paper weighs 260g, as opposed to most other photo papers weighing only between 200 - 240g. 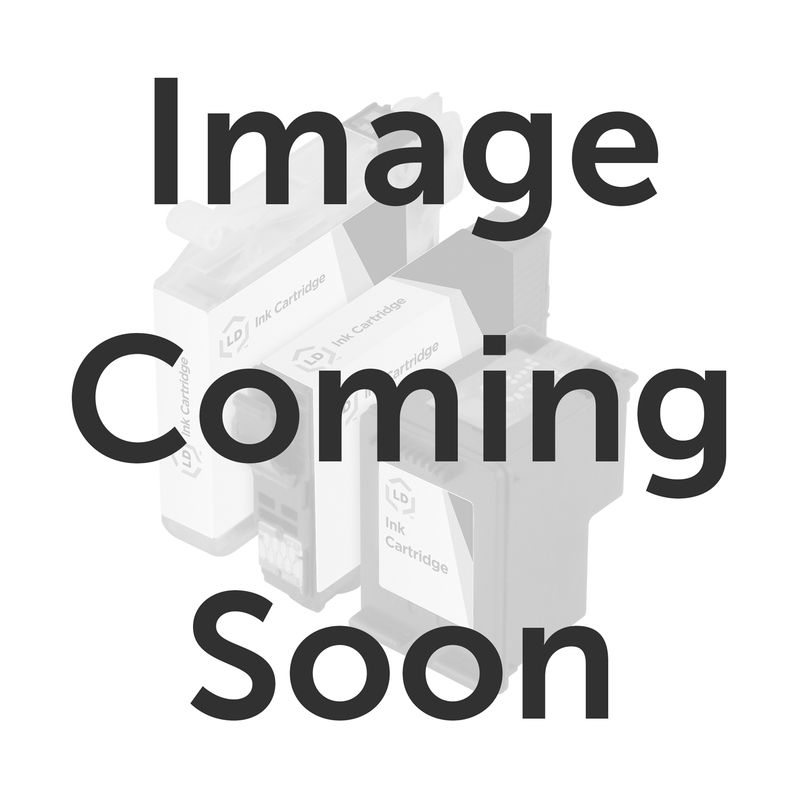 Compatible with most inkjet printers. 100% Satisfaction Guarantee.